In a franchisee-franchisor relationship, the franchisor must take responsibility for the morale of its franchisees. Why? Well it comes back to the core tenet of franchising: a franchisee is in business for themselves but not by themselves. If you start your own business, you’re responsible for every aspect of it. 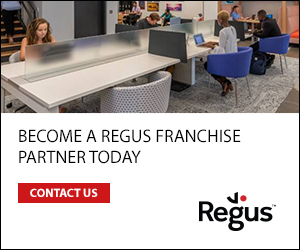 In a franchise, the franchisor provides experience, knowhow, proven operational methods, marketing tools, collateral and processes, sales training, technical guidelines, procurement support as well as a corporate identity, trademarks and the brand. For the franchisor, low morale inevitably leads from discontent deviating from the system and breeding a feeling of 'I know better than the franchisor' to general disharmony. When a franchisee follows the system and uses the tools at their disposal, they’re likely to see their business grow and flourish. And there’s no greater morale booster than success. When things aren’t going well, some franchisors are tempted to try short-term fixes to get morale up again, which I don’t believe in. Franchisees need leadership, strength of conviction from the franchisor, best practise guidance, the occasional injection of discipline and a strong and consistent set of core values from the franchisor. 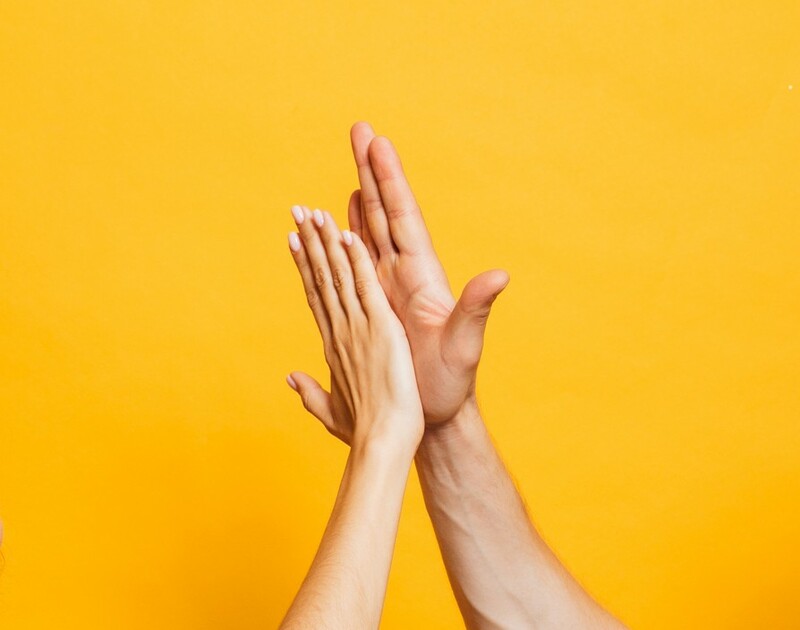 Knowing the franchisor has its finger on the pulse of the market gives franchisees confidence and a franchisor’s certainty in its strategy is critical to the morale of the network. Franchising is a crazy mixture of business systems and individuality, merging the best of both big business practise and smaller flexible operations. 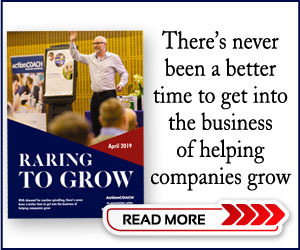 It’s the convergence of two bodies with different skill sets but with one common purpose – to build a long-lasting, robust and successful business. As franchisors, we expect franchisees to work hard and implement our proven business system, using whatever core skills they already have to build and drive their business and to work within the network to assist other franchisees. To achieve this, we look for people with the ambition, drive and desire to run their own business. We seek personable people with good communication skills and the ability to build relationships. And we ultimately select passionate people who share our values of honesty, ethics and integrity. If a franchisor chooses its franchisees wisely, maintaining morale is not a chore but a pleasure. Our franchisees look to us for guidance, discipline and vision. By delivering these key elements, we ensure the morale of all parties remain high. Who reigned supreme at the bfa HSBC Franchise Awards 2018?